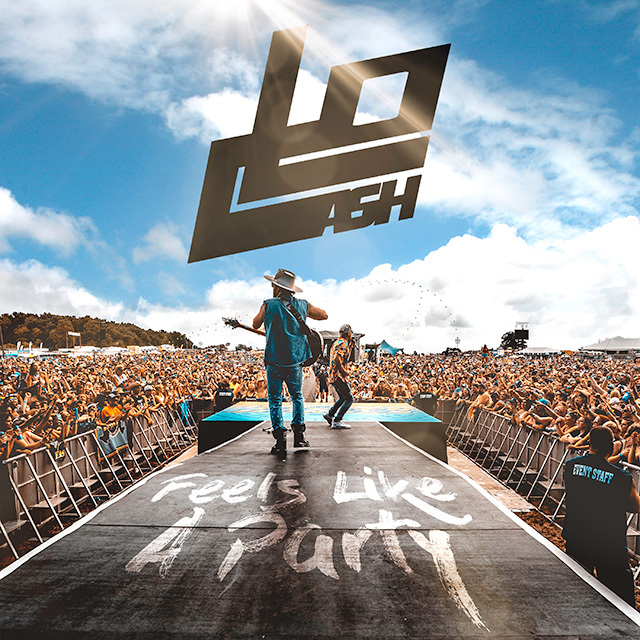 LOCASH have released their new single Feels Like a Party, available to download and stream now. The single is the duo’s first for their new label home Wheelhouse Records and follows the recent announcement that they had signed with BBR Music Group/BMG. Feels Like a Party was written by LOCASH’s own Preston Brust and Chris Lucas along with Corey Crowder and Florida Georgia Line’s Tyler Hubbard. LOCASH are known for their Gold-certified hit I Love This Life and number one hit I Know Somebody. They’ve travelled the US on their own headlining tour and supported Tim McGraw and Faith Hill’s SOUL 2 SOUL Tour. Brust and Lucas have penned hits for Country megastars like Keith Urban (#1 song You Gonna Fly) and Tim McGraw (PLATINUM-certified Truck Yeah).